While we primarily specialize in birth photography, Blessed Touch Photography does offer a few other services. I come to you in the few days to about 2 weeks after you've birthed your sweet newborn and take as much time as needed usually between 1 to 3 hours depending on you and your sweet new bundle. I take my time and don't rush. Freezing those first moments you want to remember, you gazing in to the eyes of your new little one. Those first feedings, nursing or bottle. Perhaps a first story, siblings taking in their new brother or sister, those sweet fresh newborn details like fuzzy ears, tiny toes, or little nose. Maternity. I come to you, in home or outdoors, creating memories of you carrying that sweet little one within your womb. Maybe a walk on the beach or to the park with your partner, or maybe snuggled up on the couch or bed with your family feeling those tiny little movements loving on your your new addition with your womb. Includes 1 hour outdoor or in home providing 50 high resolution digitally enhanced images. Family lifestyle. Includes 1 hour outdoor or in home providing 50 high resolution digitally enhanced images, freezing fleeting real moments like stories being read, cookies being baked, a walk to the park, Daddy playing peak a boo behind a tree, or a child playing in a tree. I capture your families real moments, sneak a few of you all together, and the little details in between! Milk baths or herbal baths. I come to your home, or you are welcomed to use my tub. I provide the flowers and milk and as well as essential oils that you my like . You just bring yourself and baby and what ever outfit you wish. It included 20 high resolution digitally enhanced images. Baby wearing minis, includes 30 minutes and 10 High resolution and digitally enhanced images. 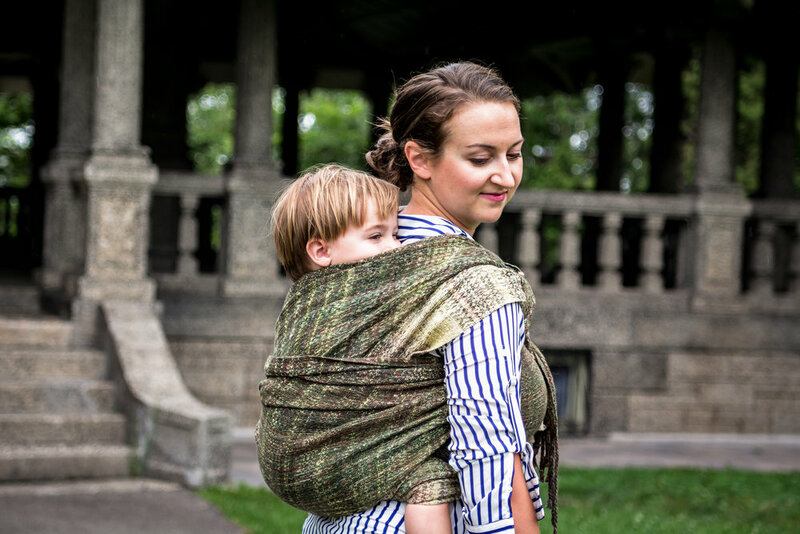 We meet somewhere and I freeze those special moments of you wrapping and carrying your babies or toddlers all snuggled up on you either at home, during your regular daily activities, or out walking! Breast and bottlefeeding minis, includes 30 minutes and 10 High resoultion and digitally enhanced images. I come to you and capture those special moments and details of you bonding while feeding your baby whether breastfeeding or bottle feeding. Freezing those special moments of you gazing into their tiny eyes while you nurish their little growing bodies, holding little hands, tiny fingers, tickling their little toes, maybe rubbing their tiny cheek.